Here is Your Complete Business Guide! With the advances in technology, printing businesses are offering a broader range of services, all while enjoying increasing revenues. The flexibility wide format printing techniques offer mean the buyer can produce highly targeted marketing and change it quickly. A recent industry survey, conducted by Print Week, showed that more than half of respondents already offer wide format printing in the form of point of sale, banners and signs. 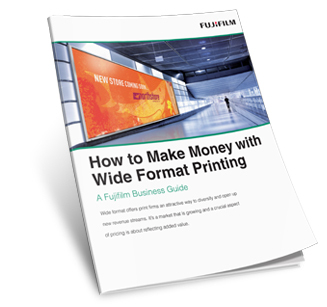 Most printers say it’s at least as profitable as their main business; for many, it is more lucrative. Wide format presses are designed to handle short runs, and they need less human input to run them.